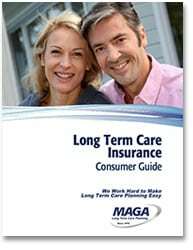 What kinds of Long-Term Care Insurance are there? There are two main types of Long Term Care Insurance, offering consumers more choices than ever. You become cognitively impaired, for example, because of Alzheimer’s Disease. How long you’ll get benefits (“benefit period”) – benefit periods range from 2 – 6 years, also depending on the insurance company. Optional benefits – you can add on optional benefits (“riders”). One we recommend you consider is an inflation protection rider. This rider increases your monthly benefit over time to keep up with increases in cost of living. A hybrid long term care insurance plan (aka “Asset-based Long Term Care Insurance”) combines two types of coverage under one policy– either life insurance or an qualifying annuity with a Long Term Care Insurance rider. If you already have a permanent life insurance policy or an annuity, they can be re-purposed to add an LTCI rider. The rider will include the same basic components of stand-alone plans as described above. Hybrid plans haven’t been offered for as long as stand-alone plans, but they’re growing rapidly in popularity. Flexibility in payment – you can choose to pay your premiums in a lump sum (“single pay plan”), 20 annual payments (“20 pay plan”), or lifetime payments. Re-purposing is tax free – if you already have a permanent life insurance policy or qualifying annuity, you can use a 1035 exchange. Get a refund of premiums – with many plans you can cash in your policy for any reason and get back some or all of the premiums you’ve paid in. 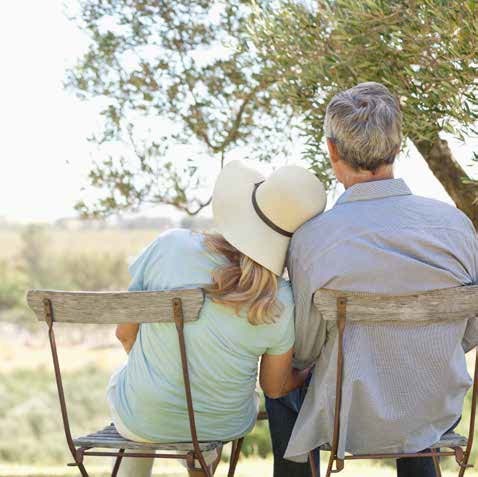 For more about the advantages of asset-based life insurance plans with Long Term Care Insurance riders, see our published article . If you are interested in learning more about stand-alone traditional or hybrid asset-based Long Term Care Insurance plans, we are happy to help. Please contact us.